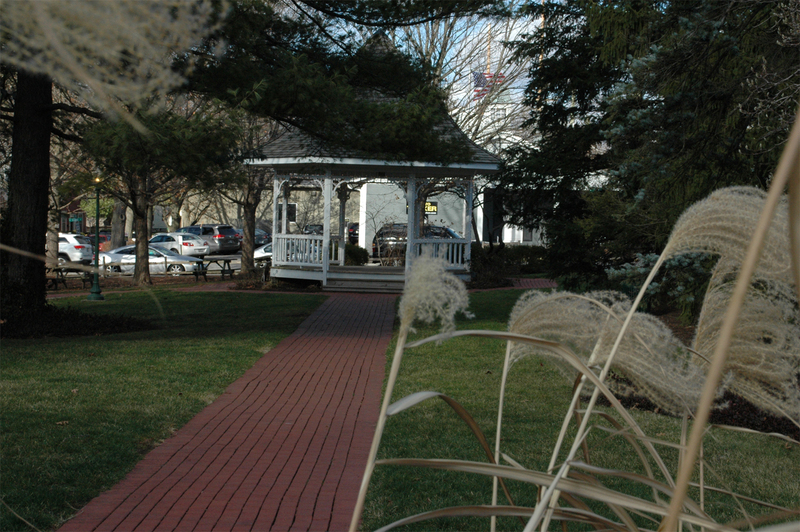 As you traverse the streets and alleys of Zionsville, you are traveling through a village with many ties to its past. 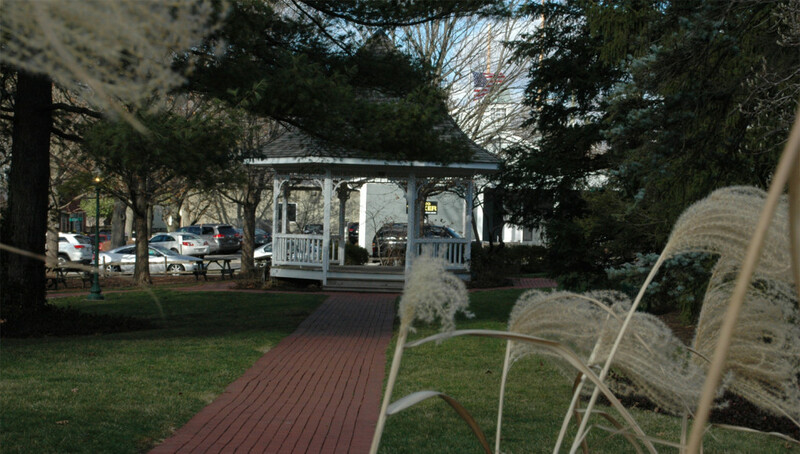 The rich history of Zionsville includes several locations that trace their roots to the early days of a community that has been thriving since its inception in 1852. 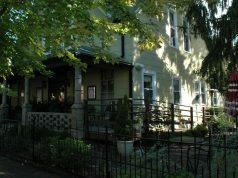 Here are a few photos to illustrate the connection of today’s Zionsville with its past. 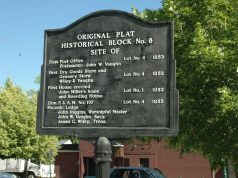 Several of the photo descriptions are drawn from The Village Heritage, which is a brief summary of Zionsville’s history compiled by By Joan P. Lyons of the Zionsville Times Sentinal. The website of the Salem United Methodist Church also contains quite a bit of information about the community within its Church History (1834-1884). 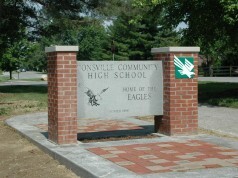 We’ve posted a couple of articles about the history of Zionsville. To let us know about an aspect of the village you feel we should cover in this series, please contact us. Next articleHistory of Boone County: The Bankable Cigar by N.N. Smith Co.